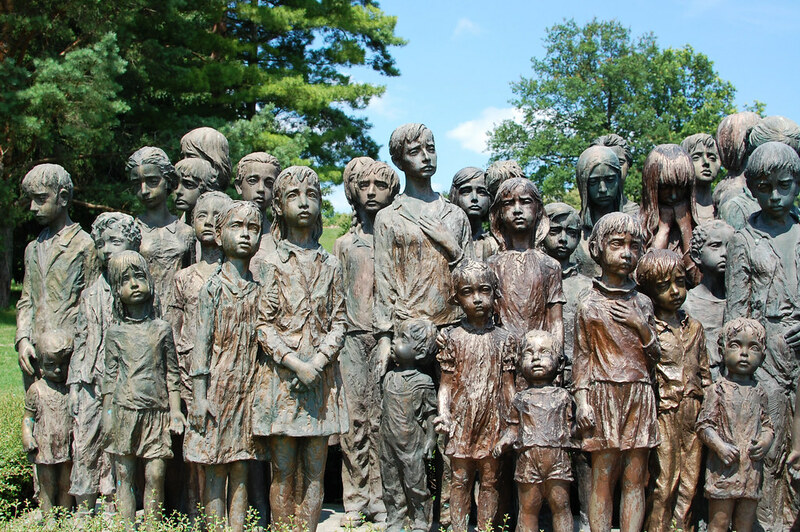 Lidice was a very interesting place to visit and had so much history. It’s a difficult place to visit following on from horrendous historical events there, but definitely worth making the trip. Here you’ll find the Children’s War Victims Monument, as a dedication to the children who died here. Surrounding this you’ll also find the Garden of Peace and Friendship. 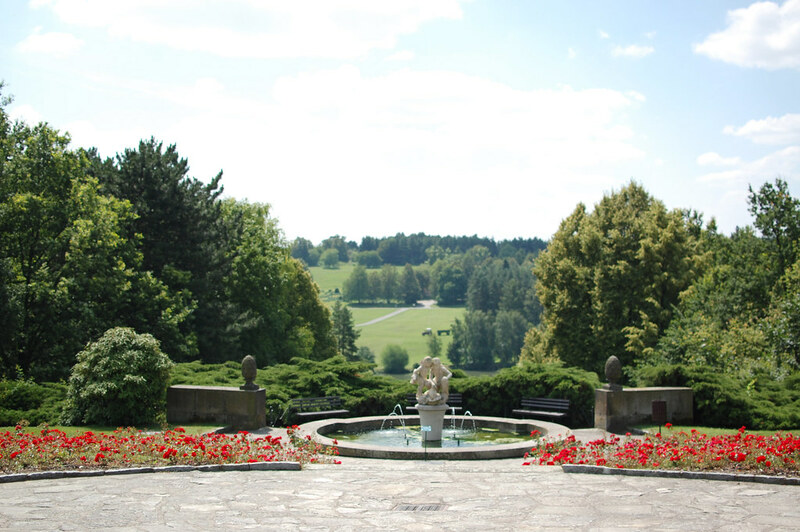 Surrounded by silence, the garden is beautiful and looks over to rolling hills and landscapes. There is also a fabulous gallery and museum which is a great visual guide through the events in history. Completely destroyed in the Second World War, by German forces in reprisal for the assassination of Reich Protector Reinhard Heydrich in the late spring of 1942. On 10 June 1942, all 173 men over 16 years of age from the village were executed. Another 11 men who were not in the village were arrested and executed soon afterwards along with several others already under arrest. Several hundred women and over 100 children were deported to concentration camps; a few children considered racially suitable for Germanisation were handed over to SS families and the rest were sent to the Chełmno extermination camp where they were gassed to death. After the war ended, only 153 women and 17 children returned. 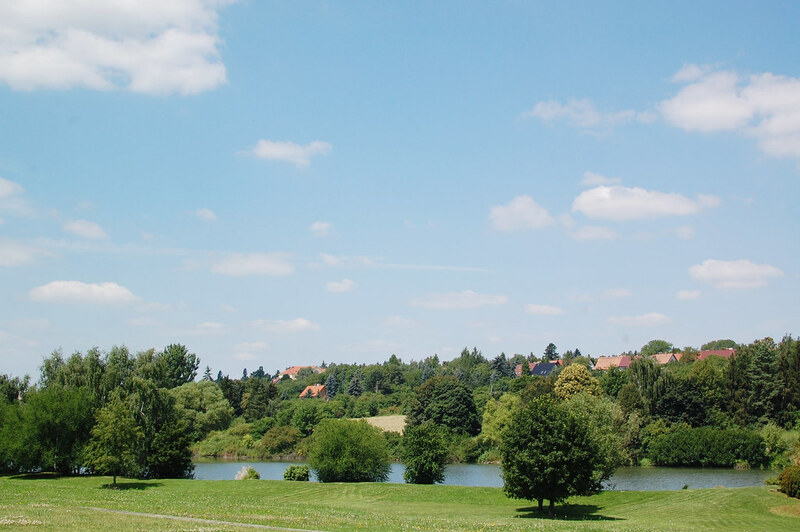 Reaching to Lidice from the centre of Prague isn’t as complicated as you might think. Be sure you practice your Czech before you board the bus however! Take the bus from the stop outside of the Dejvicka Metro Station. 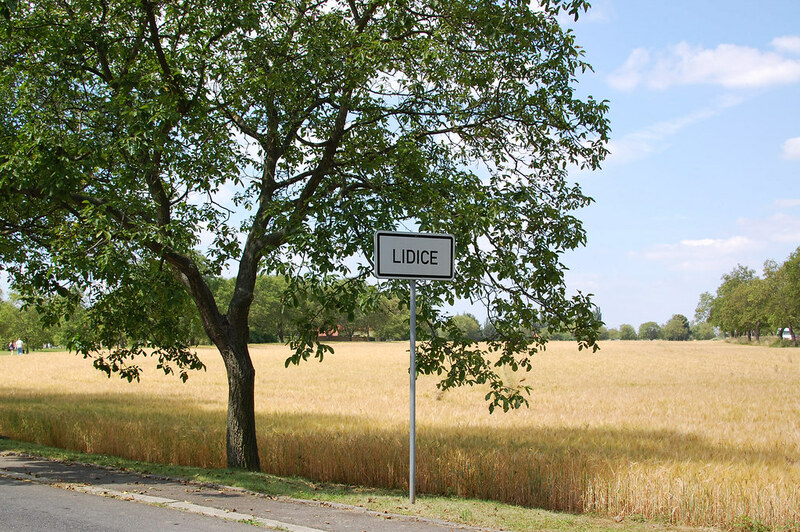 The stop is just past the airport bus stop, and the bus should say Lidice on the front. It will take around 25 minutes to reach the Lidice intersection from here. 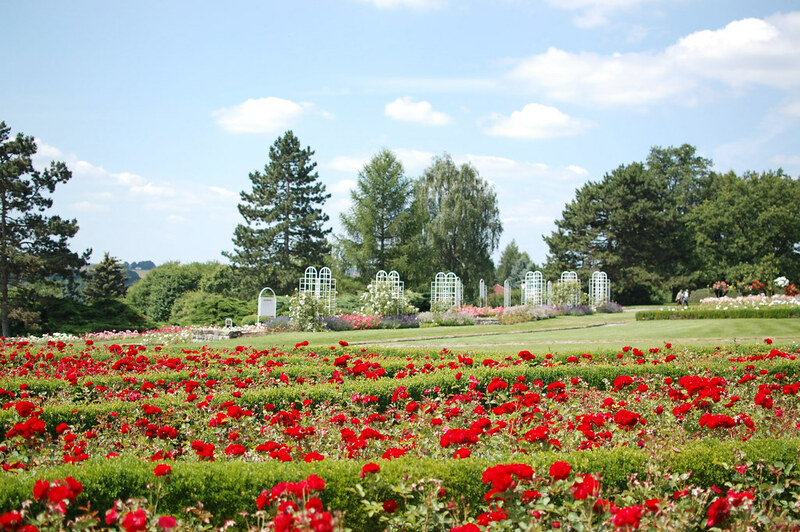 The ticket cost should be around 25czk.You can easily take almost a full day exploring Lidice including travel time. 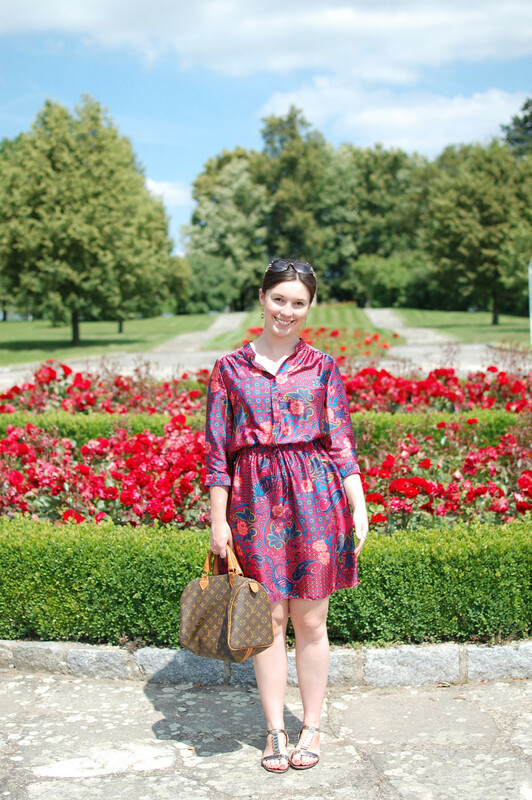 Read how you can keep up to date on all my other posts on Prague.